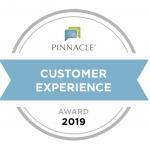 Highland Health and Rehabilitation is a proud recipient of the 2019 Pinnacle Customer Experience Award, ranking in the top 15% of long-term and post-acute care providers nationwide. This award demonstrates to current and future residents our continued dedication to providing the very best healthcare services available. Located just north of Lake Padden, on the south side of Bellingham, Highland Health combines the best features of a quality care facility. We’re small enough to be a genuine community, where personalized services and knowledge of our residents means superior care, and large enough to be a full-care facility offering a comprehensive array of services. We offer therapy seven days per week! We recognize the unique needs of each resident. We offer rooms with many amenities provided to make your stay with us as comfortable as possible. We also have 19 private suites which allow our short stay residents a quieter space to heal and rest. Our goal is to assist our residents to return home when that is your desire. 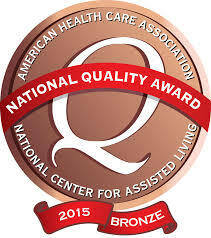 We take pride in the success of our short stay residents.